Building calf muscles is important to many people for either athletic aspirations or body image. If calf muscles are underdeveloped, they can make legs look unduly thin and small. Weak calf muscles also limit athletic prowess. 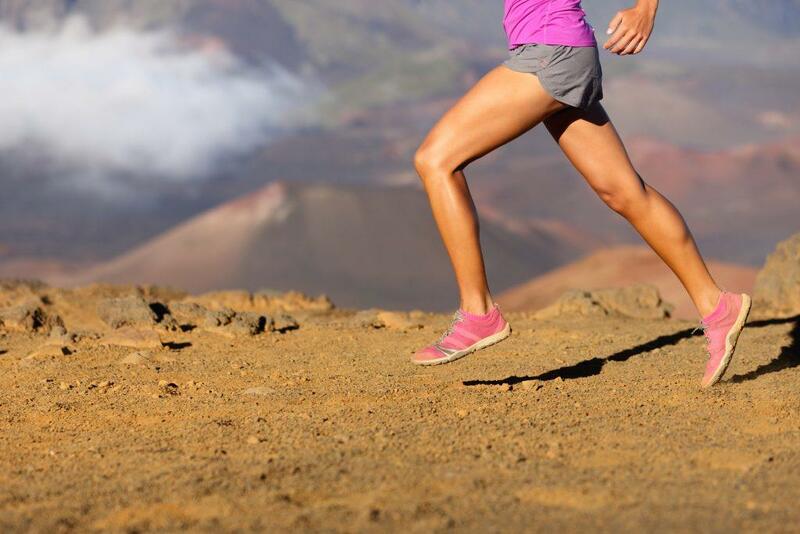 Calf muscles are necessary for jumping, running, dancing, and more. Without sufficiently strong calf muscles, athletes will find that they are unable to perform at the top of their game. Many people make some common mistakes when trying to build calf muscles. One mistake is relying on squats and calf-raises alone. While these exercises can be beneficial, by themselves they rarely build the desired muscle. The reason many are frustrated with their calf muscles is often simple genetics. While almost anyone has the potential to build bigger calf muscles, genetics will determine the limits of that growth and bulk. It is important not to go into building muscle with a predetermined idea of what it will look or feel like. Instead, because each person’s genetics are different, each person’s muscles will grow at different rates. They will also have unique limitations. Mark, a 29-year-old athlete, has been working out three times a week, but he is concerned about the underdeveloped muscles in his legs. He asks his trainer, Troy, how he can improve the growth. Like many other muscles in the body, calf muscles are made up of both slow twitch and fast twitch fibers. However, there are far more slow twitch fibers in calf muscles. These are necessary for endurance, while fast twitch fibers are used for bursts of effort like jumping. Two muscles are most important from an athletic perspective: the gastrocnemius and soleus. 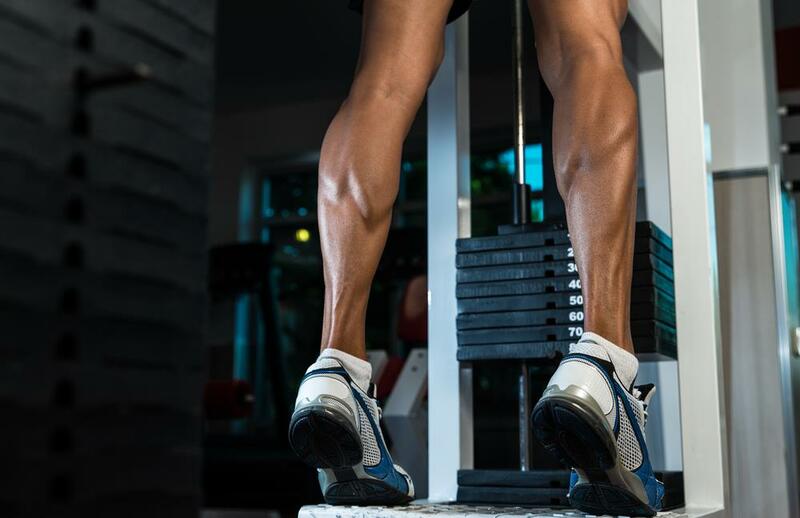 Understanding these muscles is crucial in knowing what calf muscles need in order to bulk up. Any exercise designed to build calf muscles will need to focus heavily on stimulating slow twitch fibers. Gradually increasing reps, sets, or weights is also important as this keeps muscles challenged over time. Slow twitch fibers develop well under frequency and high training volume. In layman’s terms, this means doing a lot of reps and doing them very often. While there are numerous exercise machines and equipment that can serve this purpose, it can also be accomplished with one’s own body weight too. Standing or sitting calf-raises are often effective. Troy encourages Mark to integrate calf exercises into a total leg workout. Like other parts of the body, muscles in the legs work together and perform best when they are all comparably fit. He also tells him to increase his protein consumption. Without sufficient protein, muscles cannot repair themselves effectively and experience slower growth. Finally, while frequent exercise is vital, so is rest. AgeForce’s line of products helps athletes reach their full potential. They offer nitric oxide patches, which improve overall exercise ability and effectiveness, and multivitamins patches. Our line of products is designed to help optimize your health and workout routine.